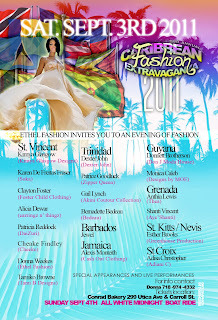 Aye' Shanti Design: What a WEEK: Fashion Show Extravaganza & Labor Day Jewelry! What a WEEK: Fashion Show Extravaganza & Labor Day Jewelry! So I know I haven't posted for the last week and a half! After the wonderful feather sale, which was a success, I've been busy finishing up the creations for the fashion show and Carnival jewelry for Labor day , oh yea, and training for a 5k! MADNESS, but I love it! Also, I'm finishing up some last minute Carnival jewelry for Labor Day! I may even make a piece for myself for the jouvert (IF I HAVE TIME) lol. 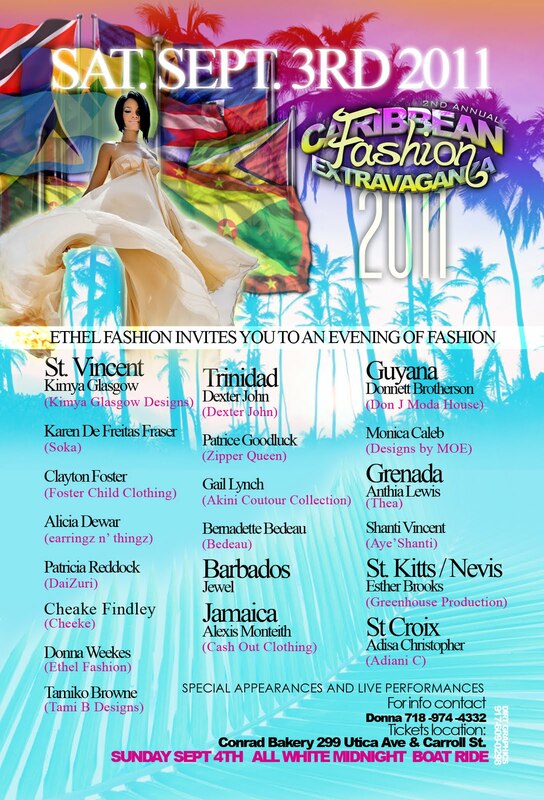 So come and check out some amazing Caribbean designers and link me up for tickets! 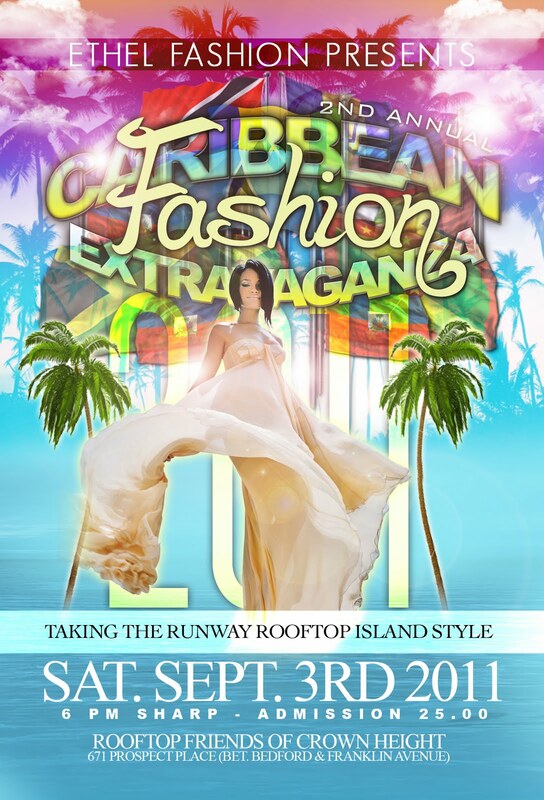 Feather SALE & Caribbean Fashion Show!